There are lot of temples in India which have own history itself similar we are going to see awesome history behind the temple of kundrathur murugan temple. This deity of the temple teaches culture of Tamil Nadu. Even Lord murugan appearing in the form of subramanya with his consort Valli and deivayanai we can see him with only one goodess at a time from one side that's praise the culture of Tamil Nadu by beautiful proverb oruthannuku oruthi which means a man has to live with one woman. The above image shown you temple of kundrathur. The kundrathur murugan temple has been praising by devotees for almost 900 years which was built by kulothunga chola II in 12th century. On other end, In 1726 kundrathur temple was developed by madurai Nayak further temple was constructed with 84 steps since not taking much more time to worship or reach the deity. Though the murugan appearing with two goodess, devotees learn to live with one women. Finally devotees get blessings of the Lord murugan with his two consorts in kundrathur hill and return to home by chanting harohara. 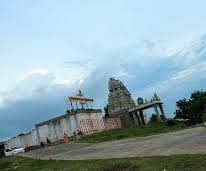 The nearest airport of the kundrathur murugan temple is Chennai airport that away from 15Km. 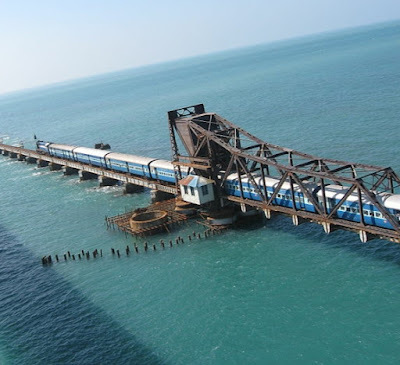 The nearest railway station of the kundrathur murugan temple is chrompet railway station which away from 8Km. 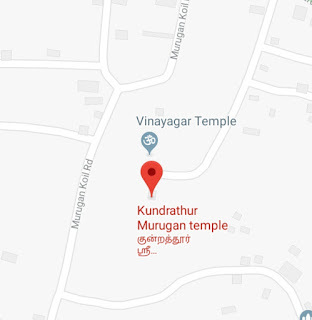 The nearest bus stand of the kundrathur murugan temple is kundrathur bus stand that away from 1.5Km. There are buses available from Chennai city and other locality.